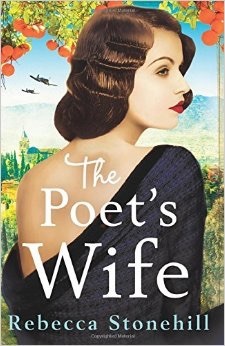 The Poet’s Wife by Rebecca Stonehill is available now in ebook format and paperback. The Poet’s Wife is an extraordinary piece of storytelling spanning over fifty years – a heart-wrenching novel of a family devastated by war but bound together by love, loss and hope, told through the eyes of three remarkable women. The Poet’s Wife is the debut novel by Rebecca Stonehill. Rebecca Stonehill was a London girl but is now residing in Nairobi where she is a creative writing teacher. Rebecca spent 18 months living in Granada and fell in love with the area and was inspired to write The Poet’s Wife. I’d like to thank the publishers and netgalley for an arc of this novel in return for an honest review. This was a very moving portrayal of a family’s struggles and survival during the Spanish revolution. The story was told from the eyes of the female members of the family panning three generations. The tragedies they felt and saw. The hardship of surviving with little or no food. The fear of leaving their own home. The casualties of the civil war. Amongst all these terrible days, months and years love had intertwined into their lives and it was a wonderful blessing. From the author’s words I felt the heartbreak of these atrocities, the fear surrounding them but I also felt the warmth from the love that had blossomed. A very well written historical family saga I can highly recommend. A beautiful but tragic moving story, 4.5*/5 read. 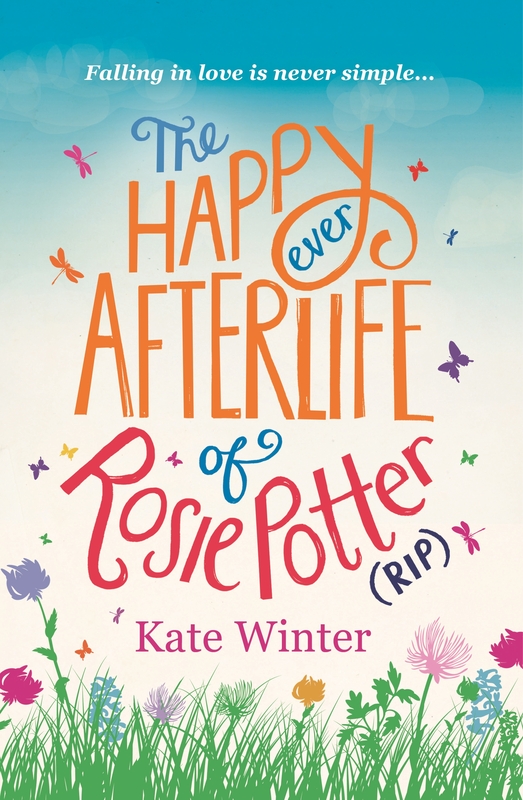 I’m pleased to be involved in the blogtour of the paperback release of The Happy Ever Afterlife of Rosie Potter (RIP) by Kate Winter. The novel is available now in ebook format and paperback from all good retailers. Firstly, I’d like to say how gorgeous the cover of this novel looks. I was totally drawn to the book by its cover, it looks bright, cheerful, a little whimsical and pretty. I was also intrigued by the title, a very strange title for a romcom and reading the synopsis I was even more intrigued. This is a bitter sweet murder mystery romcom. It has an original offbeat storyline written with such wit and humour that you can’t help laughing out loud with. You almost forget the tragedy of the story with how sensitively the author, Kate Winter, has woven humour and warmth around the pages. This was a truly beautiful love story with a twist. This twist hurt me so much I was sobbing uncontrollably. It’s a clever story that has left a lump in my throat but has also left a warmth in my heart. A fabulously, original story that pulled at my heart and rattled my funnybone. 5/5* read. Well here I am a year on since first blogging. 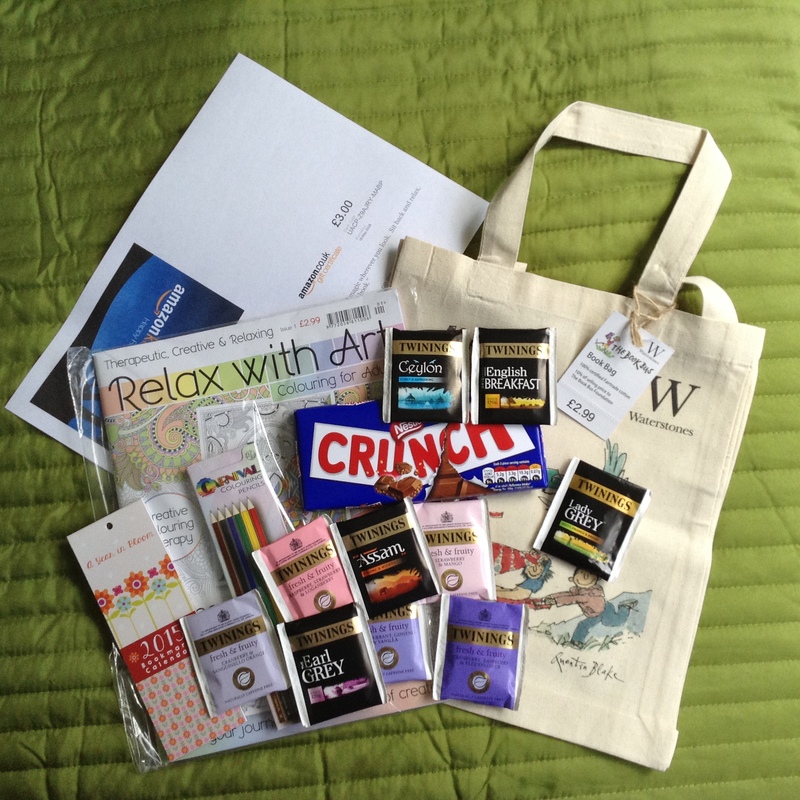 It’s been a great year discovering new books, new authors, new book blogging friends, new independent craftsfolk. 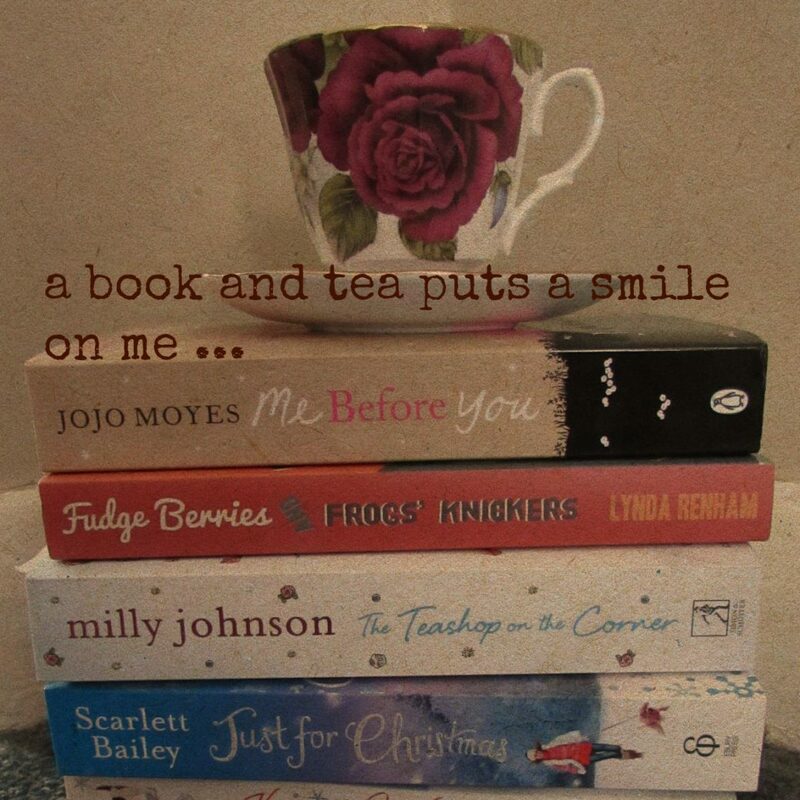 I’ve thoroughly enjoyed sharing my love of reading, cooking, crafting, shoppping. I’ve loved reading blog reviews from other bloggers and discovering even more authors and books I’d not come across. 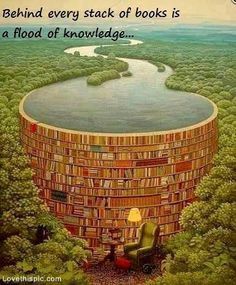 There are so many good authors and books out there to be discovered, open your eyes and treat yourself to a book by a new author. Lucy Dillon, Dana Bate, M J Summers, Sue Watson, Penelope Douglas, Lynda Renham, Nora Roberts, Ruth Saberton, Liz Fenwick, Beth Thomas, Cathy Bramley, K Bromberg, Samantha Young, Fiona Gibson, Julia Quinn, Jayne Ann Krentz, Nicola Doherty, Kate Winter, Chelsea Fine, Nina George, Charlotte Betts, Elizabeth Hoyt, Melissa Kite, Sheila Roberts, Jessica Blair, Darcie Chan, Kathryn Freeman, Helen Chandler, Jennifer Nadel, Robyn Neeley, Jessica Stirling, Jane Wenham-Jones, Hannelore Moore, Elizabeth Anthony, Wilhelmina Stolen. 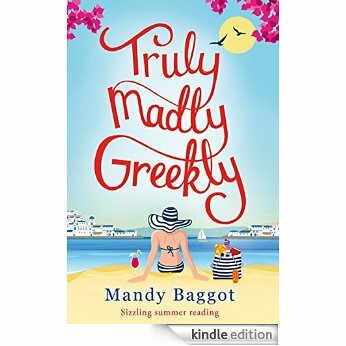 Truly Madly Greekly by Mandy Baggot is available to download in ebook format and paperback tomorrow, 22nd May 2015. What a fabulous summer read! Mandy Baggot has created a book that is fun, fabulous, full of sizzling moments to get you in the mood for some summer lovin’! Ellen and her sister Lacey are visiting Corfu, in the name of research, to plan Lacey’s ‘Big Fat Greek wedding’. Lacey is set on this big volumptious OTT wedding and soon goes into manic Bridezilla mode. Ellen soon becomes distracted and the gorgeous Yan from the hotel complex animation team takes notice of her and wonders why she is not enjoying herself like her sister. We get to know more about the lives of Ellen and Yan and they both discover they have unfulfilled dreams waiting to be given the go ahead. Mandy has also created some wonderful subsidiary characters, I particularly liked a duo act in the animation team in the name of Dasha and Sergei. They sounded like a fun team and would definitely make your holiday memorable. The antics this pair got up to were hilarious. scared of, ashamed of, you were truly free. I would recommend you grab hold of this novel whether you are travelling overseas of enjoying timeout at home. 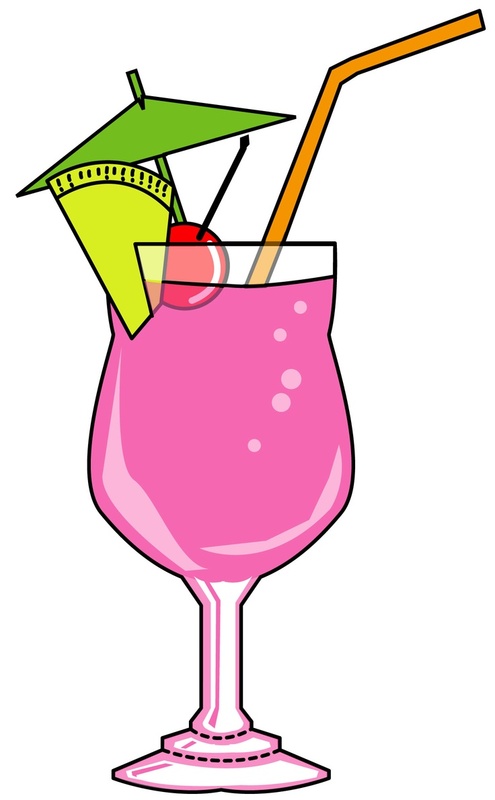 Make yourself a fruity drink and stick an umbrella in for authenticity. Sit back and relax and enjoy the fun, frolics and drama that Ellen and Lacey have in Greece. 5/5* read. 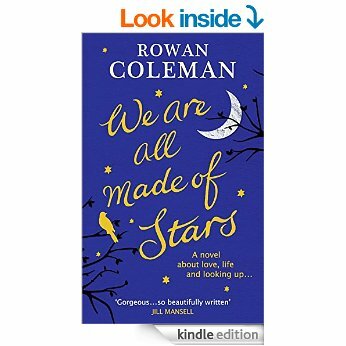 We Are All Made of Stars by Rowan Coleman is due out in ebook format and hardcover on 21st May 2015. This was such a special, inspiring story that moved me in so many ways. I could also relate to certain parts of the storyline and at times it was heartbreaking to read. Stella, I believe is the cog that keeps this novel turning. She is such an exceptional woman. She is brave, kind, patient, compassionate, forgiving, hardworking. Stella was a nurse at the forefront of trauma saving people in the accident and emergency department. However, after her military husband suffered a terrible injury during his tour of Afghanistan Stella decides to use her nursing skills in a hospice. Stella soon becomes a confidante for the patients and she starts writing letters on their behalf, their last words to their loved ones. This is such an amazing task that Stella has taken on. These letters are often throwbacks to memorable events, letters of forgiveness, letters that are frank and funny. During all this time working at the hospice Stella is hiding her own hearbreak. Since Vincent’s accident in Afghanistan their relationship hasn’t been the same both physically and emotionally. Both Stella and Vincent are struggling with their emotions of how they’ve coped since this terrible event. Can they learn to let go of these emotions and move on? We meet some wonderful characters in the hospice. Hope, is a young woman suffering with CF, after a particularly nasty infection she was taken to the hospice to recover and gain strength. I loved how Rowan called this character this name as reading through the novel Hope left me feeling invigorated and optimistic. I don’t want to give you any spoilers but I loved how the author developed Hope’s storyline, it was courageous and heartwarming. Another character I enjoyed was Hugh. He was quite a complex character at the begining but he slowly grew on me and I would love to know what happens next for him. This novel is one of those special stories that will stay with you for a long time. It was emotional, tragic, heartwarming, romantic, inspiring and beautiful. It also had a cat with great ‘catitude’, one of the best cat characters I’ve read in a long time. An uplifting, beautiful, heartfelt 5/5* read. 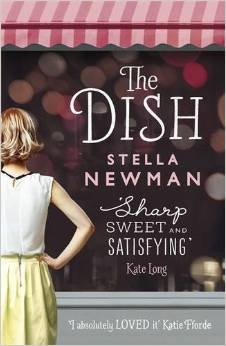 The Dish by Stella Newman is available now in kindle format, audio download and is due to be published in paperback on Thursday 21st May 2015. Unlucky in love and aspiring journalist Laura has a secret. When she bumps into the gorgeous, moody Adam and spends all day chatting to him she realises this secret could cause all sorts of problems for this budding friendship. She finds out Adam is the top chef to the fancy new restaurant in the city that food critic, The Dish, has recently slated. The anonymous critic for The Dish is none other than Laura … Laura is left with a dilemma, does she reveal her secret or keep quiet? However, when Laura and Adam’s friendship develops all is not what it seems with Adam and he too has been harbouring a secret. Can their friendship develop once these secrets are revealed? Laura’s character was great, very funny and quirky however, at the beginning she was crestfallen and doubting herself after her failed marriage but after a few years picking herself up she starts to believe in the spark she’s felt during this first encounter with Adam. A great banter begins between them and I love the author’s wit during this ‘honeymoon’ period between Laura and Adam. I also admire Laura’s relationship with her boss Roger, its very much like a surrogate father/daughter relationship. When things take an unexpected downturn for Roger it was wonderful and heartwarming to see this tender side between Laura and her boss. The rest of Laura’s colleagues at the newspaper firm are full of character and quirkiness, I can just imagine the offbeat banter between them all during a staff meeting. Its great writing from an author when you can imagine the characters coming to life in your head. I always love a book filled with romance and food as they marry up together so well. A fabulously, witty, heartwarming foodie fiction 5/5* romance read. 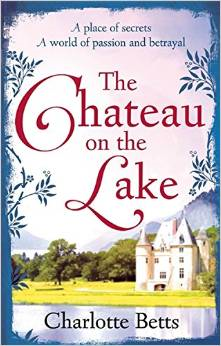 The Chateau on the Lake by Charlotte Betts is available now in ebook format but is due to be published in paperback and audio download on the 7th May 2015. 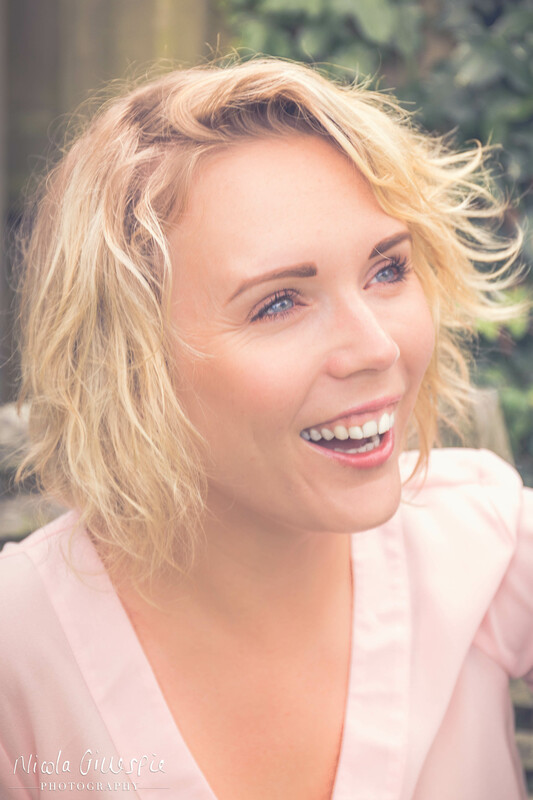 Charlotte Betts is the bestselling author of historical romances. Her debut novel The Apothecary’s Daughter won the YouWriteOn Book of the Year in 2010, the Romantic Novelists’ Association Joan Hessayon Award for New Writers in 2011 and the RoNA’s Historical Category award for 2013. The sequel, The Painter’s Apprentice was shortlisted for an award and her third book The Spice Merchant’s Wife won the Festival of Romance’s Best Historical Read Award in 2013. Charlotte certainly knows her stuff when it comes to romantic historical fiction. 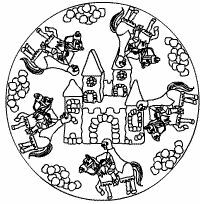 1792. As a teacher at her parents’ Academy for Young Ladies in the heart of London, Madeleine Moreau has lived her life sheltered from the outside world. But on the night of a dazzling Masquerade, tragedy strikes and she is left alone in the world. Desperate to find the family she never knew, Madeleine impulsively travels to France in search of them. 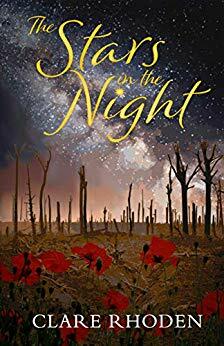 But with war around the corner, and fearing for Madeleine’s safety, the enigmatic Comte Etienne d’Aubery offers her protection at his home, Chateau Mirabelle. Chateau Mirabelle enchants Madeleine with its startling beauty, but it is a place of dark and haunting secrets. As the Revolution gathers momentum and the passions of the populace are enflamed, Madeleine must take control of her own destiny and unravel events of the past in order to secure a chance of future happiness. I’d like to thank the publishers for an arc of this novel in return for an honest review. I am quite a new historical romance reader but am slowly learning the enjoyment of this genre. This is the first book by Charlotte Betts that I’ve had the the privilege to read. Within the first few pages I felt transported back to the 18th century with the wonderful full detail expressively told by the author. Almost immediately the storyline is fraught with tragedy that is unbearable to think about. My heart was aching for Madeleine Moreau. Madeleines’s life had been completely turned on it’s head and it wasn’t going to get any better soon with the French Revolution gaining strength. This fictional historical romance novel has it all tragedy, drama, longing, dark secrets, death, wonderful heart warming moments. 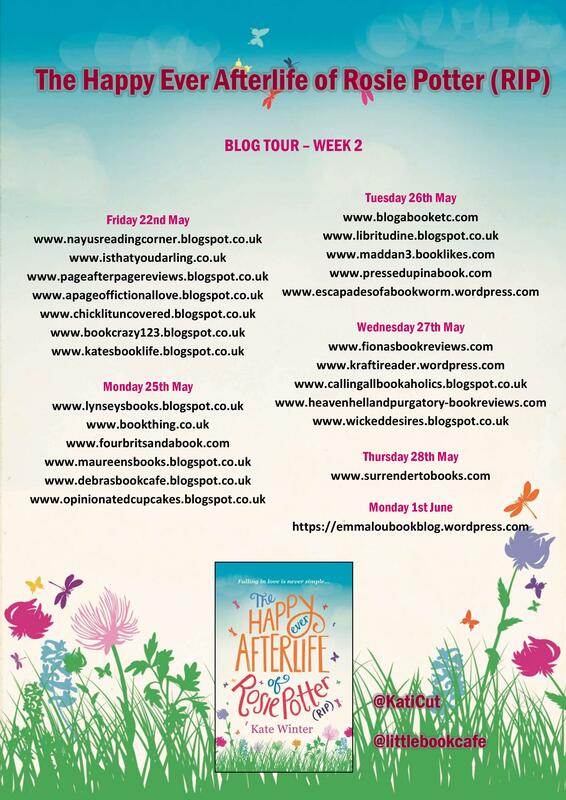 I absolutely loved it and will definitely check out Charlotte’s award winning back catalogue. A tragic, romantic 5/5* read.